PAYMENT FOR ECOSYSTEM SERVICES (PES) SUCCESS! “Harnessing Livelihood Benefits from a Payment for Environmental Services scheme”. 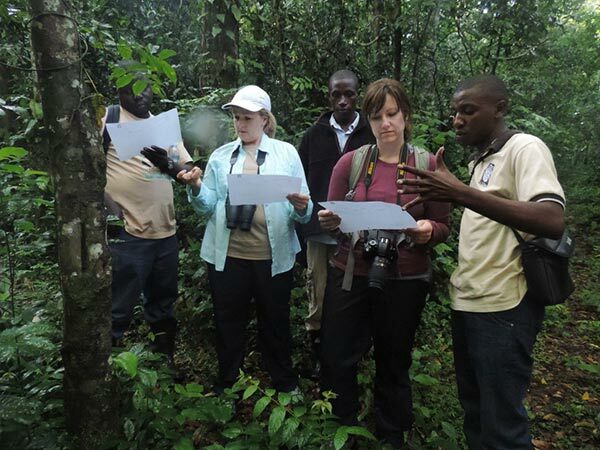 The pilot project tested the effectiveness of PES as a viable means of financing and procuring biodiversity conservation outside of protected areas in Uganda. The Darwin Initiatives funded the post project aiming at harnessing livelihood benefits from the scheme through support in the establishment and management of forest based enterprises. A Solution to Saving Biodiversity- We proved It! Using an experimental methodology focusing on private and communal land in Uganda, the result of these studies demonstrated that a Payment for Ecosystem Services (PES) model is a viable means for financing and procuring biodiversity conservation outside protected areas. For Chimpanzee Trust Management and Staff the hard work put into this project was worthwhile and we appreciate all the partners and landowners we worked with. We hope this approach will be adopted and sustained to save the world. Read the New York Times story A Cheap Fix For Climate Change?